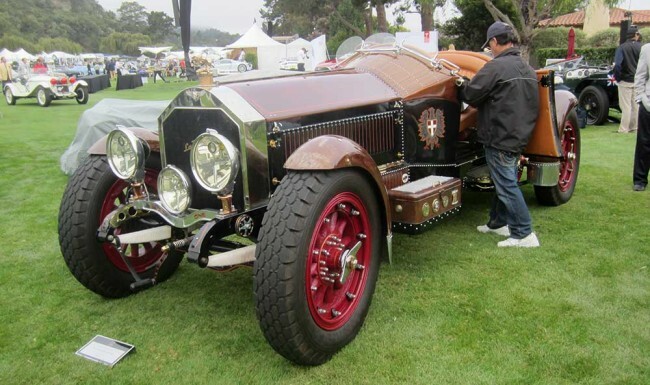 Most people, when they attend Pebble Week, go there to see the gorgeous, glamorous cars—the coachbuilt classics, vintage racers or even the exotics that cruise here, there and everywhere or, more likely, get stuck in traffic along Highway 1 and 17-Mile Drive. 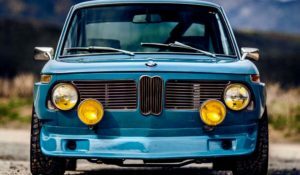 I was there this year, and I guess I’m getting jaded, because beyond the red seas of Ferraris, the masses of Maseratis and the countless Concorso Countachs, I found myself much more drawn to the kookier cars at the various auctions and shows. 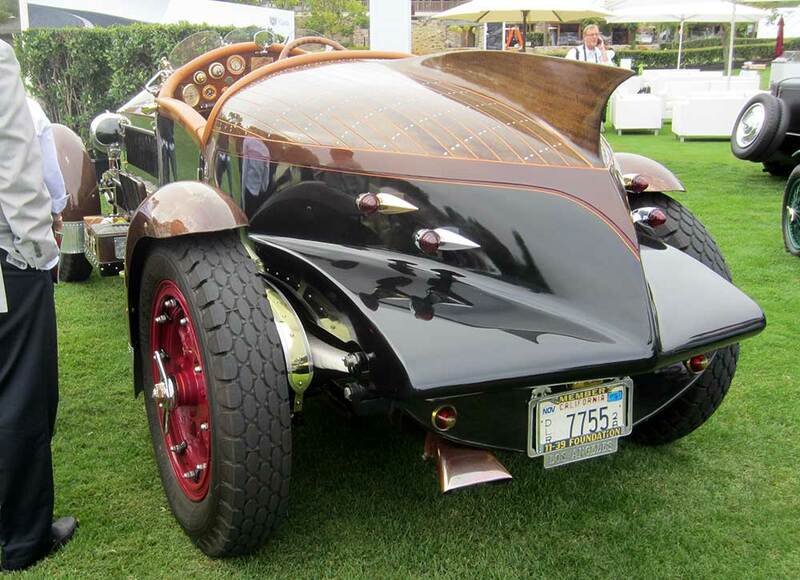 Russo & Steele was auctioning a 1928 Rolls-Royce with a wooden boattail body. 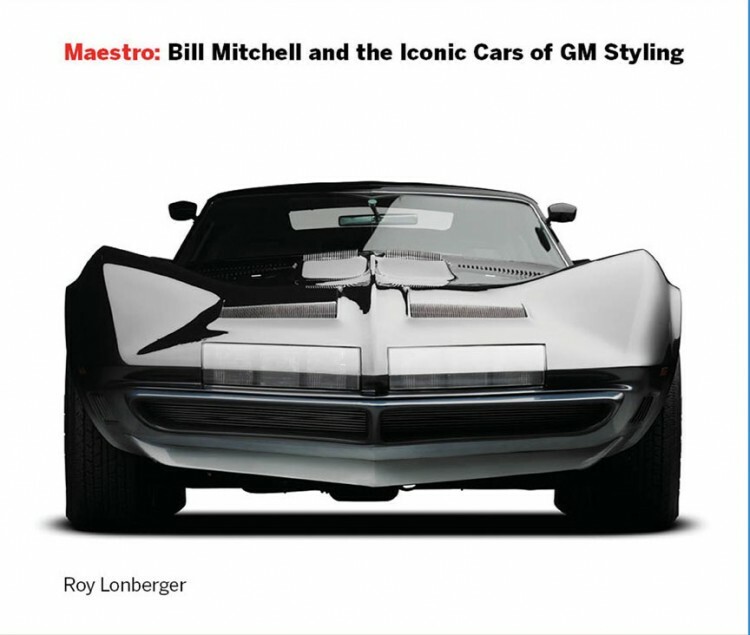 Called the Thunderbolt, it had a 27-liter aircraft V-12 with 650 horses and no end of torque. The car sold for a whomping $187,000. I’d thought all Pegasos were good-looking, but that’s not the case here. That’s my opinion, of course. 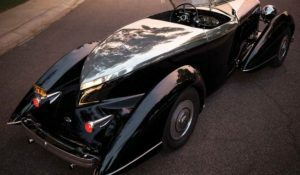 Saoutchik designed and built this Z-102 cabriolet, but to me the proportions are all wrong. 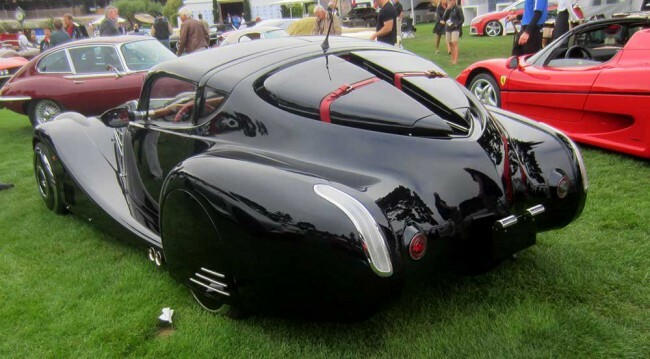 The fender line and beltline don’t match, the trunk’s too high and the rear fenders look like they’re about to break off. 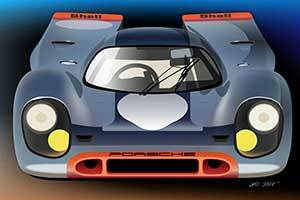 This car sold last year at Amelia Island for $700,000 and this year at Pebble (Gooding’s) for $990,000. Yikes! I love this one. It’s called La Bestioni, and it’s built on the bones of a 1917 American La France fire truck. 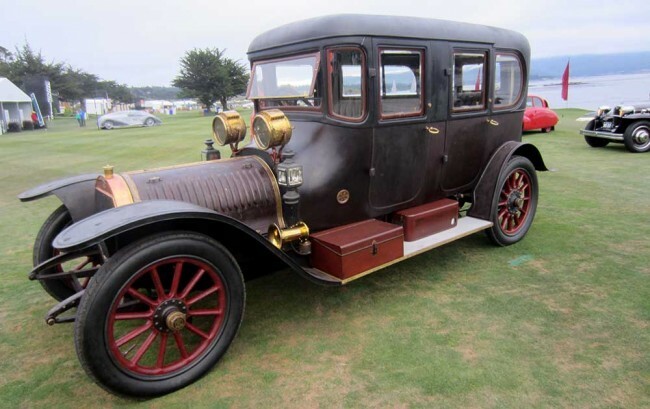 Gary Wales found the remains in a field near Sausalito, California, and resurrected the frame and 14-liter, six-cylinder engine. 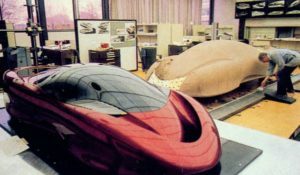 He designed the mostly wooden roadster body and built a lot of it himself. He did add power steering and modern brakes to make it more user friendly, and he showed it this year at The Quail, where I snapped these pictures. 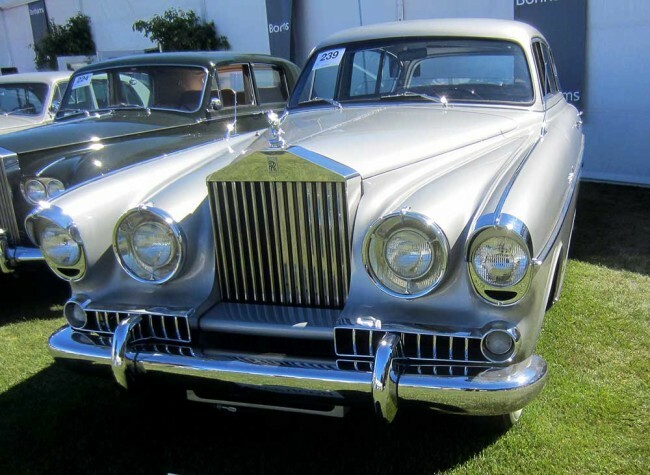 This 1954 Rolls-Royce Silver Wraith appealed to me because I’d heard it has a loo inside. Maybe so, but I couldn’t see it. I also heard that the first owner used to keep champagne inside the toilet. These might be urban legends, but what’s certain about this car is that Vignale designed and built the body, and for that they ought to be mightily ashamed. First came the video game featuring images of this wild Mercedes fastback. 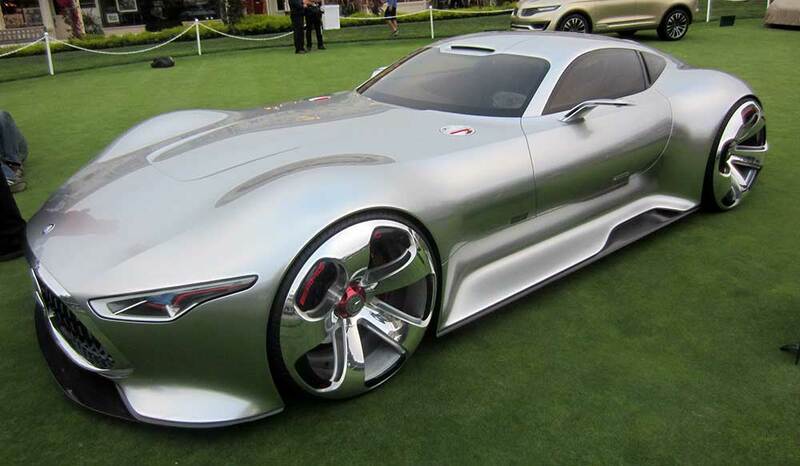 The game, available on PlayStation 3 as the Gran Turismo series, became so popular that Mercedes decided to build an actual car. The Mercedes-Benz AMG Vision GT has a 557-hp, 5.5-liter twin turbo V8, but the car is strictly for show. I caught it on the concept lawn out in front of the Pebble lodge. Okay, here’s a stock 1935 Brewster Ford towncar, so it’s not especially rare, but I’ve always had a warm spot for these J.S. Inskip designs. The actual designer was Carl Beck, but Inskip got the credit. 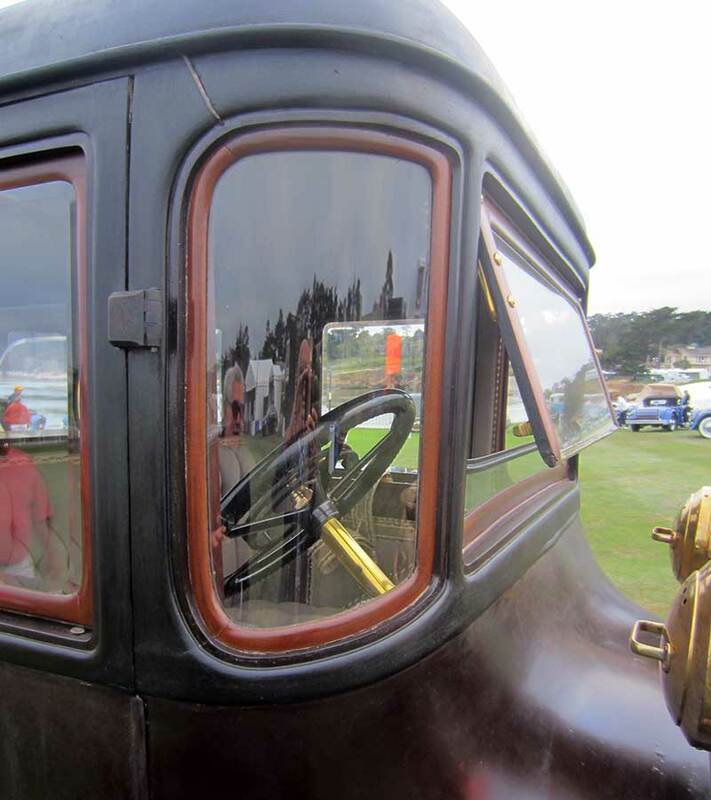 Both Beck and Inskip, though, had to have the courage of their convictions, because that ludicrous exclamation-point grille, those cowcatcher bumpers and the cutaway fenders didn’t copy anyone. And, of course, no one copied that front end either. Inskip produced similar Brewster Buicks, Lincolns and Cadillacs, but the Ford version became the most popular. 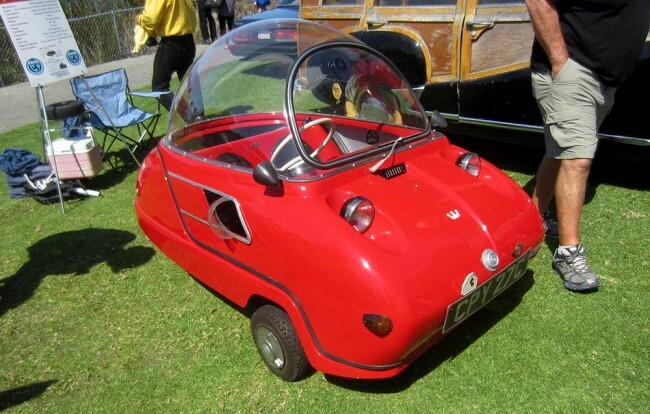 Straight out of the Jetsons, the Peel Trident has been honored several times as one of the world’s worst cars. 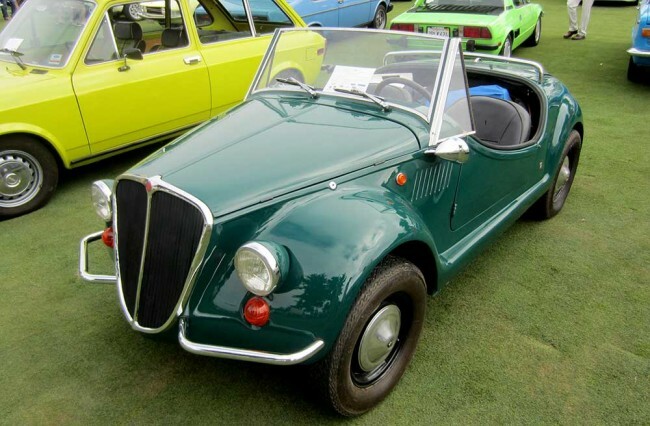 Built on the Isle of Man, it used either a 49cc DKW engine or a Triumph 99cc. This bubbly microcar put in an appearance at Pebble Week’s infamous Concours d’LeMons. I have no information about this modern-day Packard tribute, but it does look like a nice piece of craftsmanship. 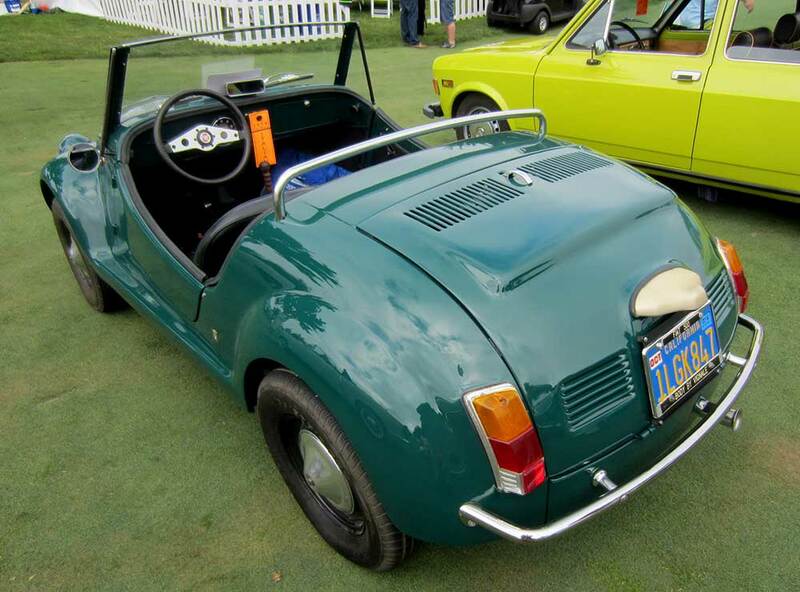 One of the cutest cars at the Concorso Italiano was this Fiat 500 Gamine. Vignale produced and sold about 300 of them between 1967 and 1971. A hardtop was optional. The Gamine used a 500cc aircooled twin, giving a top speed of 60 mph. I really loved this French 1911 Hotchkiss at Sunday’s Pebble concours. Original outside and very authentically redone inside, what appealed to me was the blended cowl—unusual and quite advanced for the day; likewise the curved A-pillar inserts. Someone put fender skirts on this Morgan Aero coupe, and it makes all the difference, in my opinion. Weighs down the rear stance, makes the car look more mature and gives it some gravitas. The front still has that goofy walleyed look, but from this angle, it somehow redeems itself. This 1970 Saab-based art car showed up for sale at the Pebble Beach Classic Car Expo, held at the Inn at Spanish Bay. 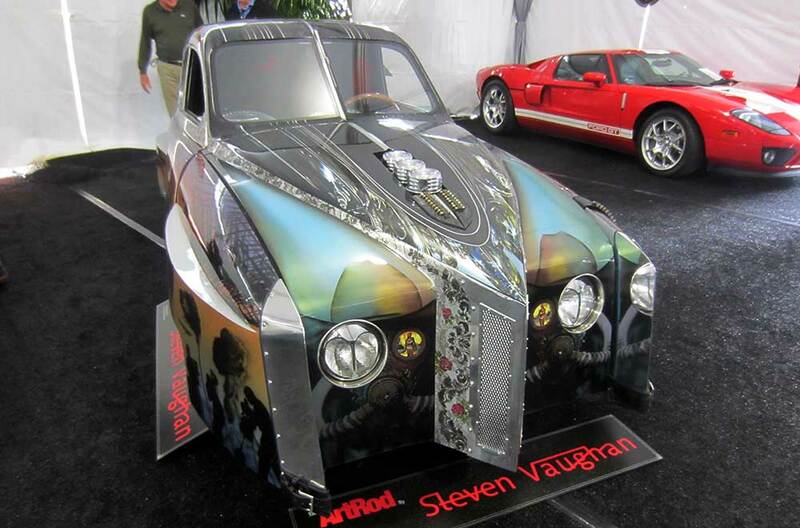 Steven Vaughan designed and built the car with the help of George Barris. The car’s overall message is one of World Peace. Let’s hope. 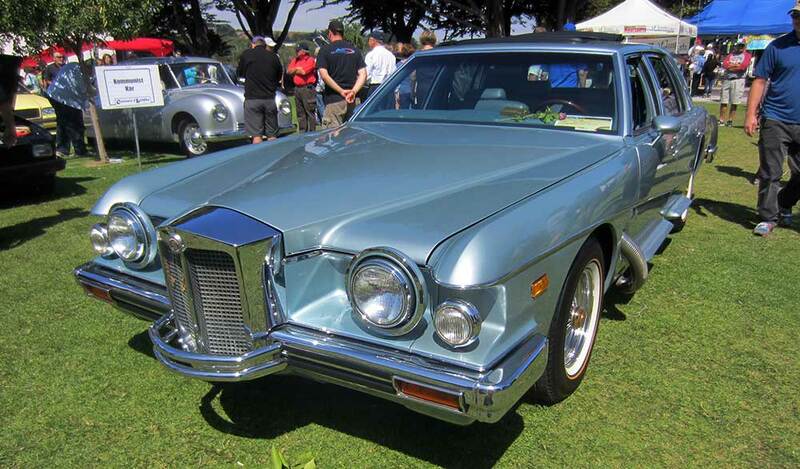 Virgil Exner designed the latter-day Stutz Blackhawk, and this is one of the very few sedans made. 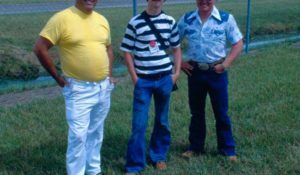 Most were coupes and convertibles. 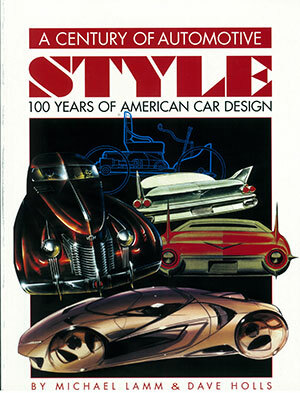 Ghia fabricated the Blackhawk bodies, the chassis were GM, and customers could choose between GM and Ford powertrains. 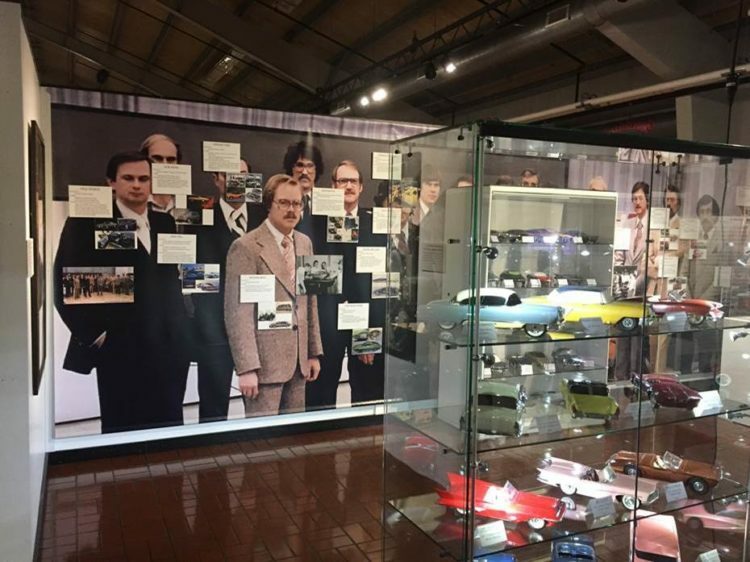 Blackhawk Motors began in 1971 and gave up the ghost in 1987. 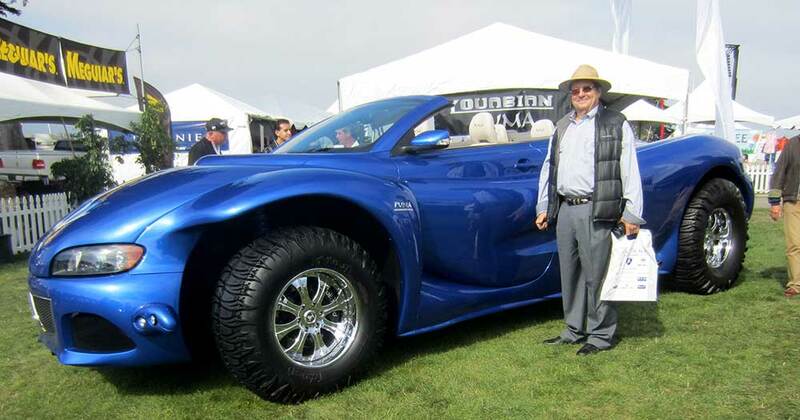 One of the kookiest cars I spotted during Pebble Week was this Youabian Puma, a steroidal, four-place retractable hardtop convertible. It showed up at the Concorso Italiano. The people in these pictures are normal-sized, so it gives you some idea of the scale of this colossus. The 2wd Puma comes with a 505-hp aluminum 427 V8, six-speed automatic and a 6.0:1 axle ratio. 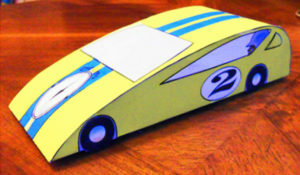 Chassis is aluminum and steel, and the body’s fiberglass. 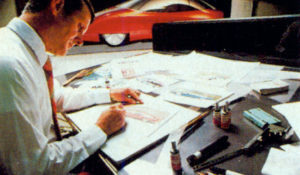 I enjoyed your notes on the goofy cars. Some of them are really great, and others – not so much. In your photos, the Pegaso looks pretty good – maybe I just don’t see the imbalances that you do. Great to see this stuff. 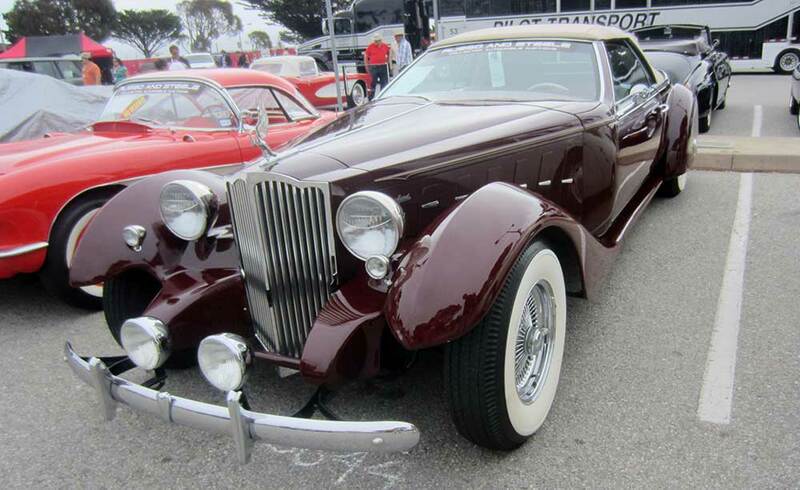 And…ahhhhhh… another old GM car masquerading around as a “Packard”… it never ends. 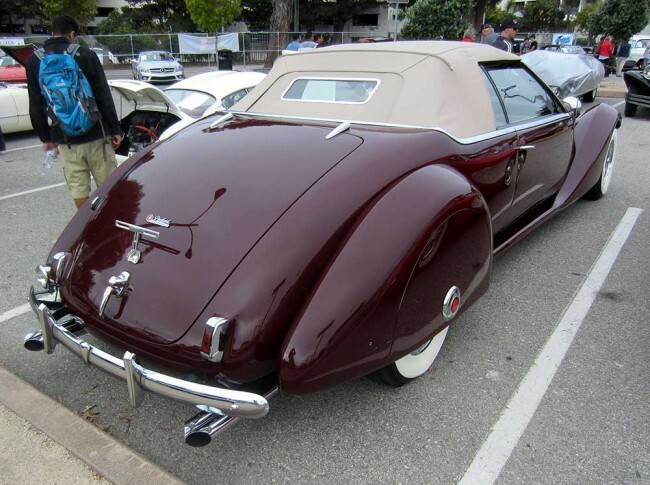 This time, it looks like somebody took a 1980s Eldorado or Buick Riv convertible and slapped some bubble fenders on… and then added some Packard-looking hallmark items. While they artfully disguised the convertible top, that side glass and the windshield gives it all away. The whole world is customs now, it seems, huh? 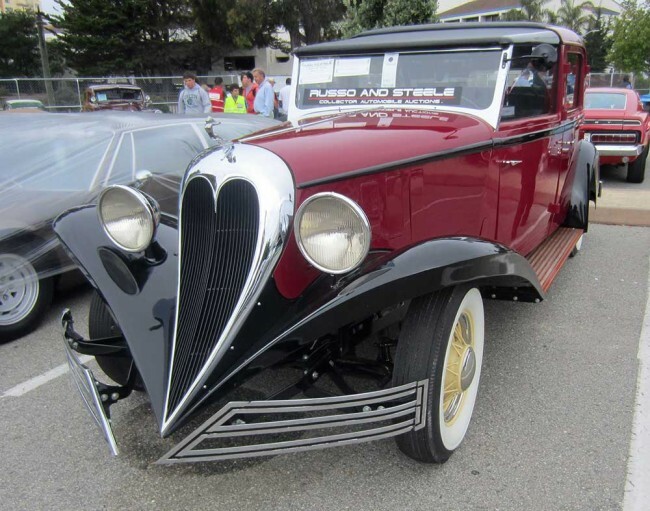 For me a Packard grille and a bird stuck on the hood …and red hexagons on the wheels still do not a Packard make! Not bad, but not a Packard. But apparently, they weren’t content on limiting the add-on icon parts to Packard. Get a load of those dual Duesenberg cast tail pipe nostrils somebody stuck on there! How does that Johnny Cash song go again? It’s a ’49, ’50,’51, ’52…and I got it all a piece at a time….! Mike: Even though your explicit taste in cars and your observational writing skills are exemplary… Sometimes you are just too damn kind. LOL! Great picture of the Brewster Town Car. I had heard it was going to be at Pebble. Can you tell me what venue it was in? Was it up for auction? 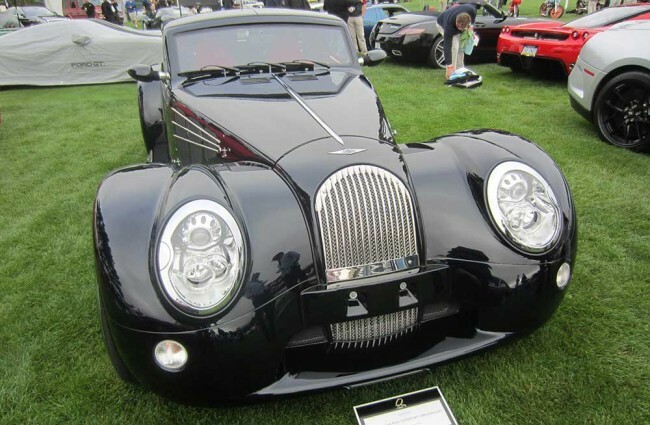 The Morgan was my favorite. 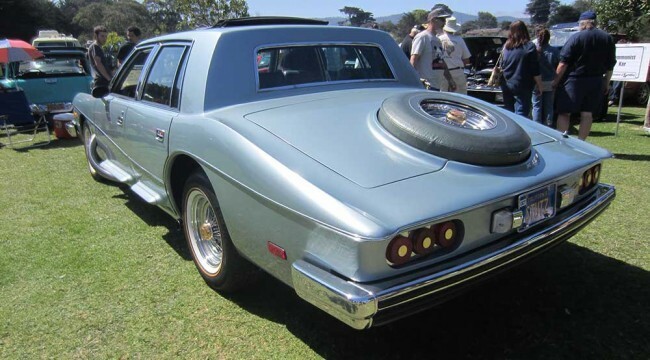 “No designer has touched this car”! Chuck immediately fired back, “I can see that”. DKW cars around 1938. It had a Dyno-Start-Motor which was fun to work on. Why isn’t that used now days? The Mercedes AMG prototype has forms that stir the blood and remind me why I loved being a designer. Succulent. I have no use for the current slash and burn – no concept of beauty designs currently in fashion. 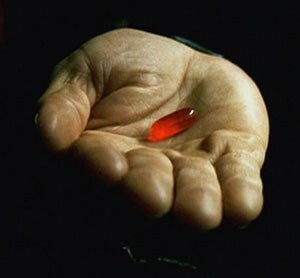 They speak to ignorance and reliance on empathic strokes on a computer. This car has areas of complete overstatement, but it and virtually any Porsche or Jaguar has beautifully constructed forms that look like they were done by adults. They stand out because of the way light and reflections play over the voluptuous shapes. The kids need to go back and study Ian McCullum, Bill Porter and Allen Flowers and learn what form means to the soul.